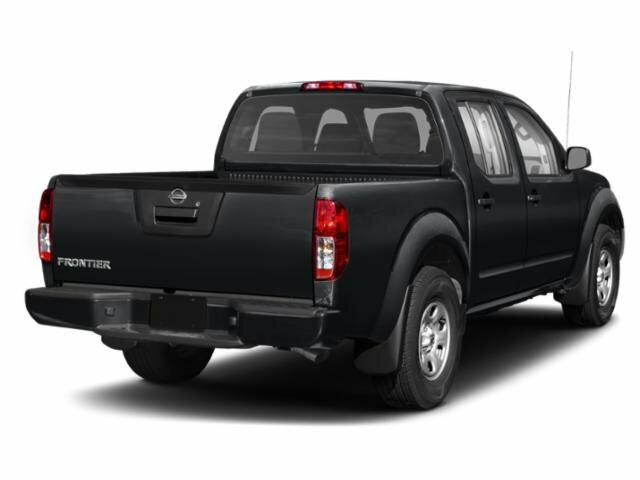 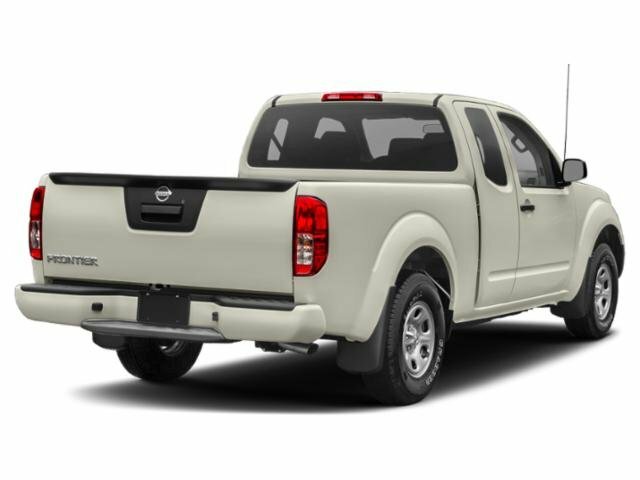 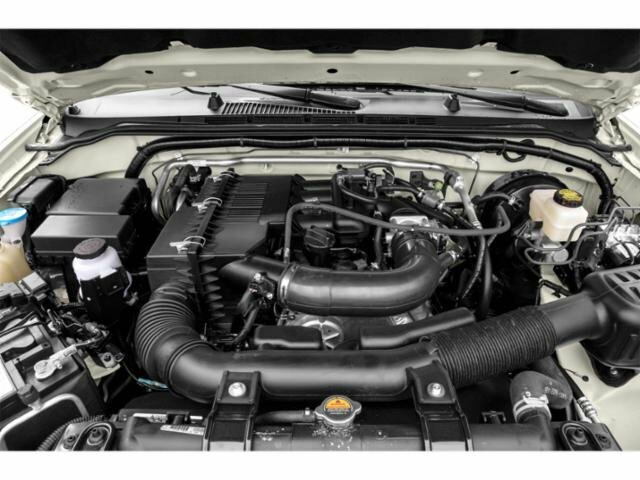 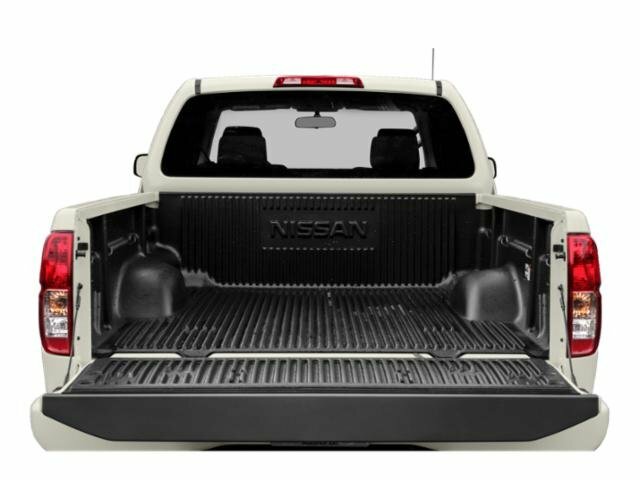 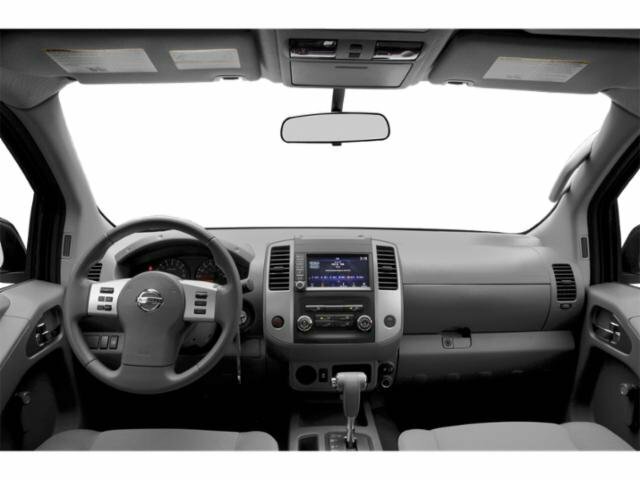 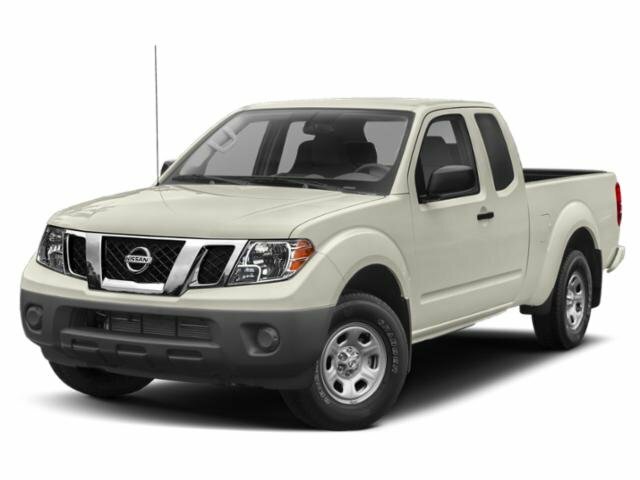 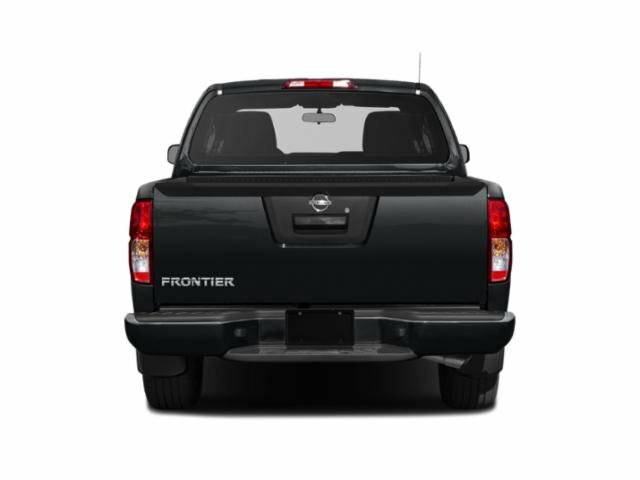 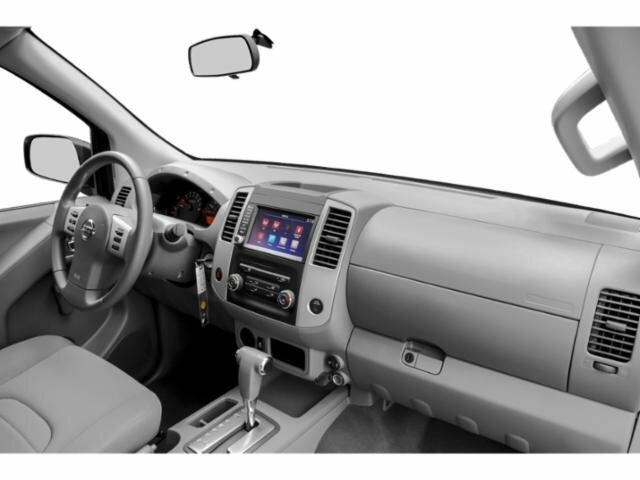 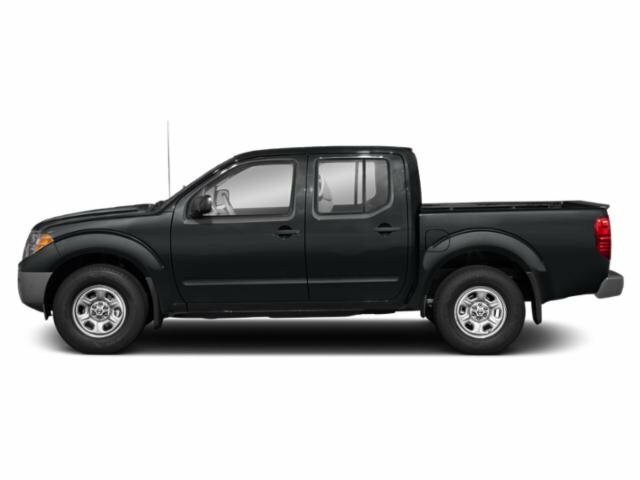 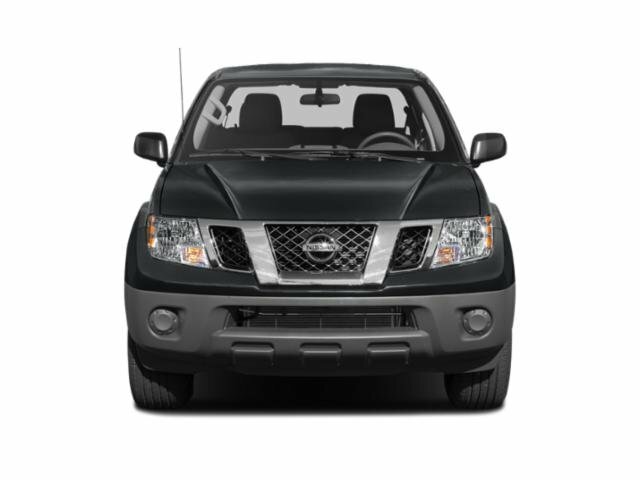 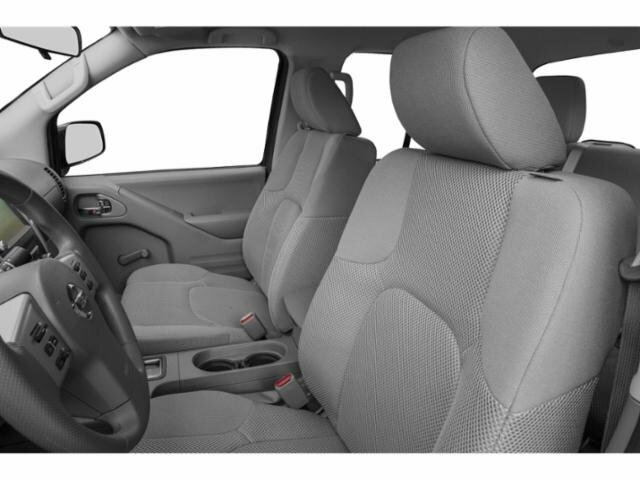 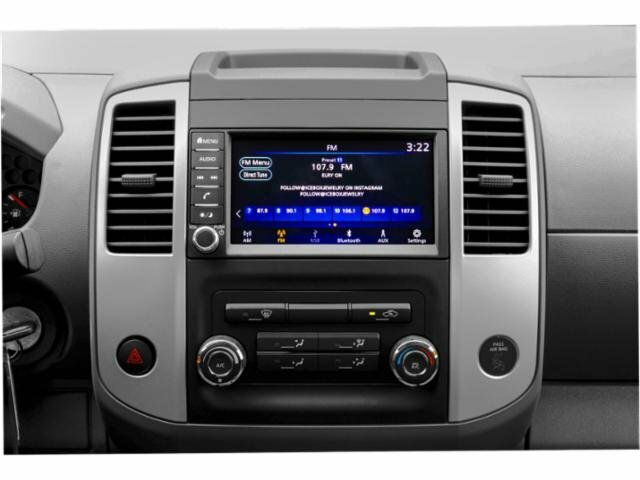 2019 Nissan Frontier for sale in Glendale, Simi Valley & San Fernando Valley, CA 1N6BD0CT2KN708935 - Nissan of Mission Hills. 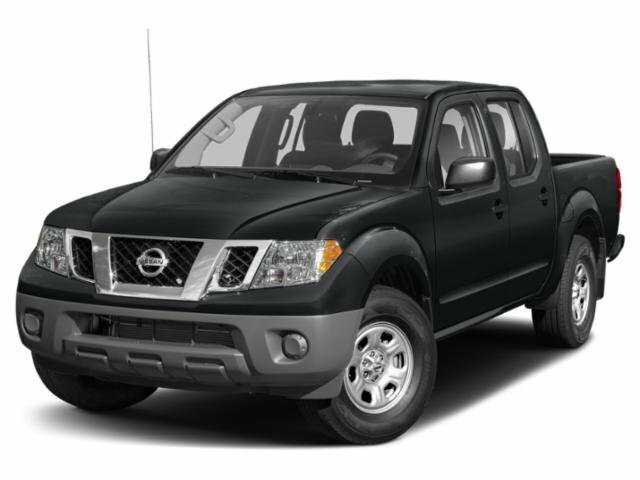 Nissan of Mission Hills is proud to serve Glendale with quality Nissan vehicles. 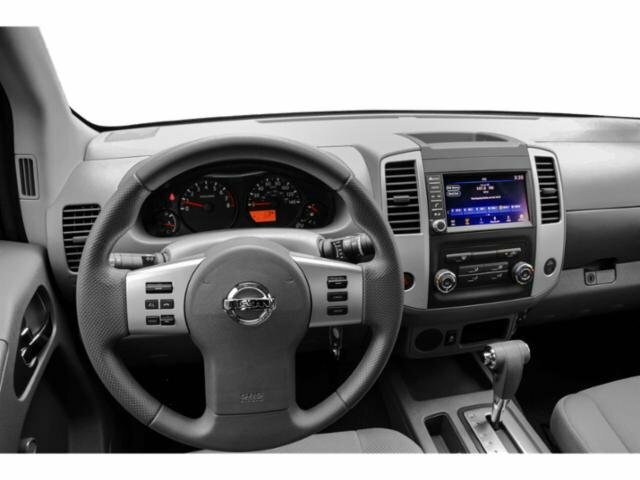 With models like the Altima, Maxima, Rogue, Versa and Sentra, we have something for every taste and need. 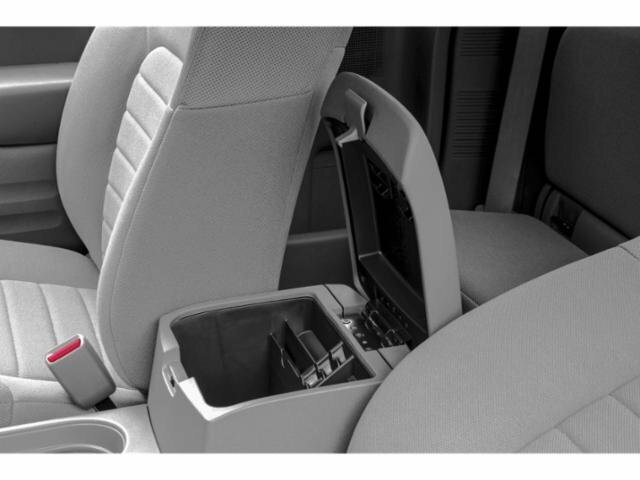 Come visit us at 11000 Sepulveda Blvd. 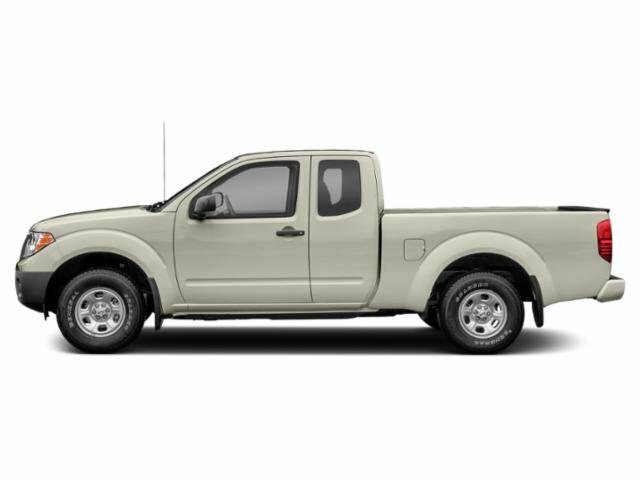 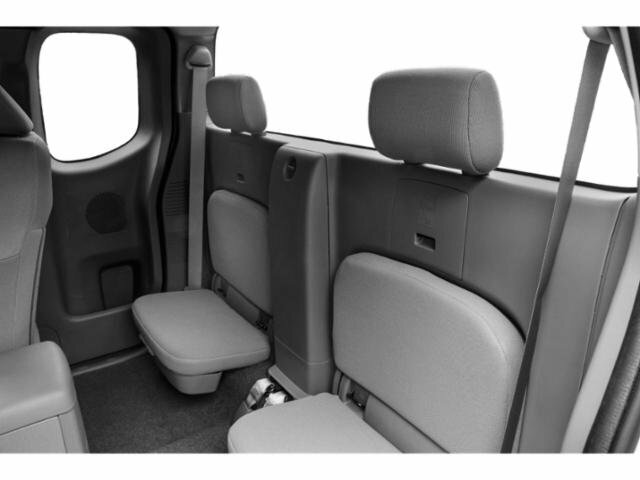 to see our vehicles and take one for a test drive. 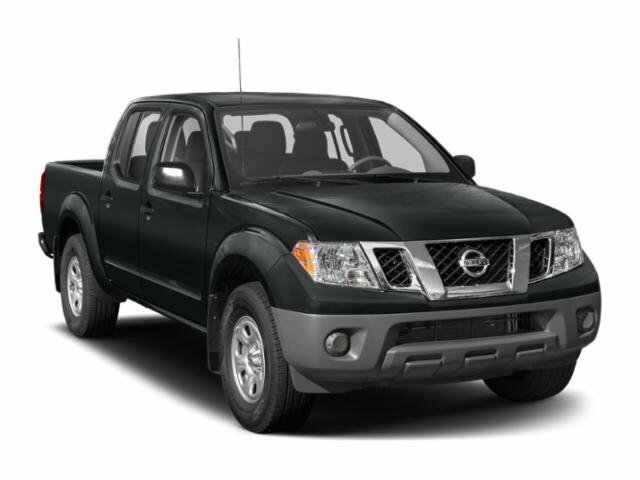 Our greater Los Angeles Nissan dealership can help you get into the new Nissan of your dreams.